So, you noticed that your computer is somewhat slowing down. 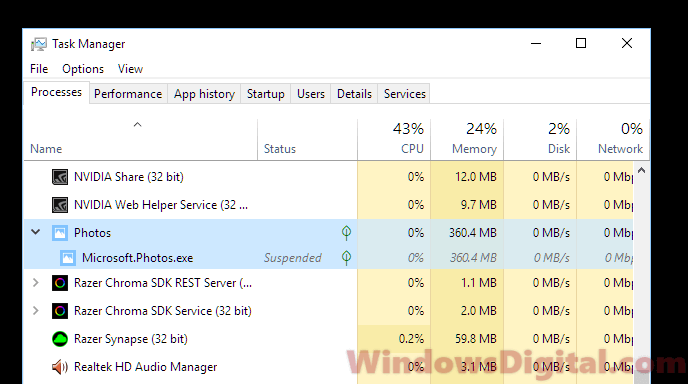 Like what you usually would do, you check on the Task Manager and to find out that a process called Microsoft.Photos.exe is causing high CPU and memory usage in Windows 10. In this post, we will explain what Microsoft.Photos.exe process is and what you can do to get rid of it. Microsoft.Photos.exe can appear in several situations. The most common occurrence would be when your computer goes idle. Microsoft.Photos.exe usually only runs on high memory and CPU usage in the background only when you’re idle. 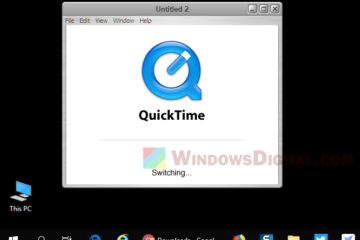 As soon as you move your mouse or press a key (exiting idle status), the process will be suspended. That is why sometimes the Microsoft.Photos.exe process will show up as suspended when you check on the Task Manager. 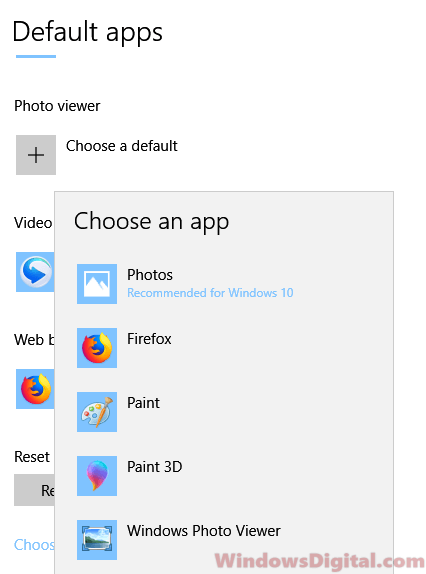 Microsoft.Photos.exe is the process for Microsoft Photos app in Windows 10. If you have been using Windows 10, you must have used it to open medias such as photos and videos. It is set as the default media player by Windows 10 unless you change to another default photo viewer or video player. When you open Photos app, Microsoft.Photos.exe will appear in the process list in Task Manager. Why does it also appear when Photos app is not open? The Microsoft.Photos.exe process also handles jobs such as generating and creating thumbnails for your folders that have photos in it. This will allow File Explorer to quickly show you folders with thumbnail without much loading. To generate these thumbnails, it is set to run in the background only when your computer is idle so that it doesn’t interrupt you when you use your PC. 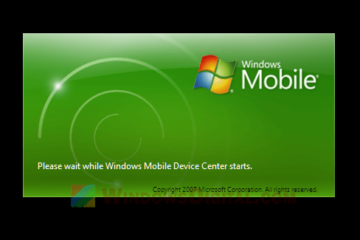 The Microsoft.Photos.exe would also run in the background to search for all photos and videos available on all of your disks and to create shortcuts and thumbnails on the Photos apps. This is to allow you to have access to all your media files at a glance. Open Photos app now and you can see a list of photos and videos you recently saved in your computer. In order to find these newly downloaded or existing photos and videos files and to create shortcuts for them in the Photos app, the process will have to run on high CPU and memory usage in the background to be able to do that. This causes some Windows 10 PC especially laptop/notebook computers to go very loud and high in temperature when this process runs during idle which your PC is supposed to be silence and cool. The Microsoft.Photos.exe process will usually go away itself when its job is done. So, this should not be something you should worry about unless if it bothers you to see your PC running loud and hot (usually for a short while) when it is in idle mode. If you insist to do something about it, read below to learn how to disable Microsoft.Photos.exe from doing these jobs. If you have a different issue than what was described above, read – Windows 10 Photos App not working, won’t open or crashing. Is Microsoft.Photos.exe process a virus? No, Microsoft.Photos.exe is not a virus, provided if it is the legit Microsoft.Photos.exe file located in the correct folder. There is still possibility where a malware could have the same name and to pretend to be the process so that you wouldn’t notice it. Anyway, if you worry if it is something destructive, check the file to see if it is in the following directory. It is normal if the version number of your Microsoft.Windows.Photos folder is different from the above. As long as the Microsoft.Photos.exe file is located in the folder similar to the path above, it should be safe. How to fix Microsoft.Photos.exe high CPU Memory usage issue? You can’t uninstall or disable Microsoft.Photos.exe. You can, however, re-register the Photos app. Doing this should fix any issue with it, including the unusual high CPU and memory usage or any issue related to Microsoft.Photos.exe not working as intended in Windows 10. Follow the steps below to do so. In the PowerShell, enter one of the following commands followed by Enter key. 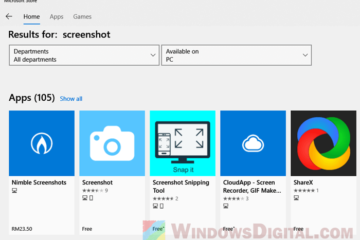 Doing this will re-register all Windows apps including the Photos app. 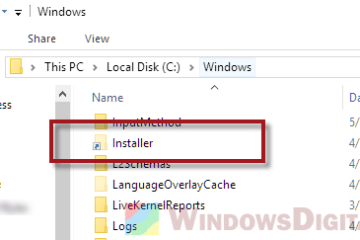 This has been known to solve various issues with these default Windows 10 apps, including the Microsoft.Photos.exe high CPU or memory usage problem. 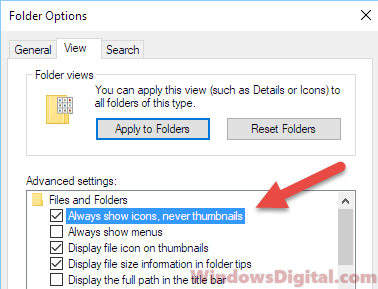 Doing this will stop File Explorer from showing thumbnails on folders that have media files. Thus, also stopping the Microsoft.Photos.exe from running to generate thumbnails for your folders. Well, it is entirely up to you if you think it will be worth it to lose this feature in exchange of resolving Microsoft.Photos.exe high CPU and memory usage issue. 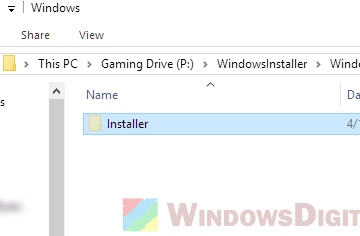 To disable it, open File Explorer in Windows 10. Click on View on the menu. Click on Options at the right, then select Change folder and search options. In the Folder Options, go to View tab. Under Files and Folders, check and enable Always show icons, never thumbnails. To revert the change, simply uncheck the same option in the Folder Options. To stop Microsoft.Photos.exe from searching for pictures or videos, you can change it to not search any of your folders as sources in its settings. To do this, open Photos app on your Windows 10 PC. Click on the triple-dotted icon at the top right corner of the Photos app window. Select Settings. In the settings, click on the X for each of the listed folder to remove them as the sources. 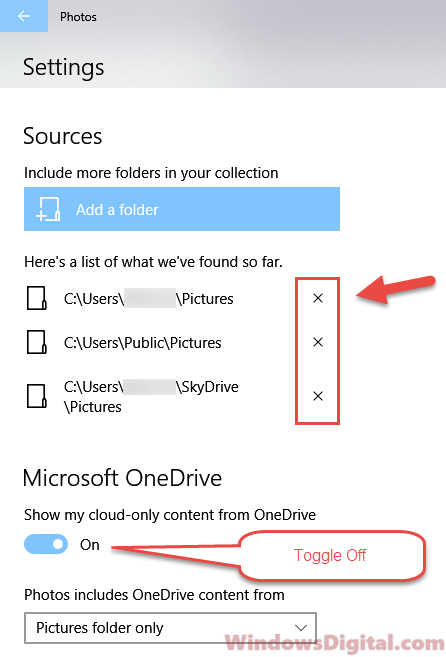 You may also want to try to toggle off the Microsoft OneDrive sync if you don’t use it. Restart your PC and see if the Microsoft.Photos.exe process high CPU or memory usage issue is fixed. Another way to stop Microsoft.Photos.exe from running is to disable it from being the default app for viewing photos and pictures. Follow the steps below to change the default app for photo viewer. In Windows 10, go to start menu. Search for default app settings and open it. Under Photo viewer, click on Photos app or Choose a default if none has been set. Select a new default app to open your photos and pictures in the future. We recommend to just select the old Windows Photo Viewer which should work just as great without causing any high CPU or memory usage issue. Description for sharing: In Task Manager, Microsoft.Photos.exe appears to cause high CPU and memory usage, suspended when PC active. Is it a Virus? What does it do?